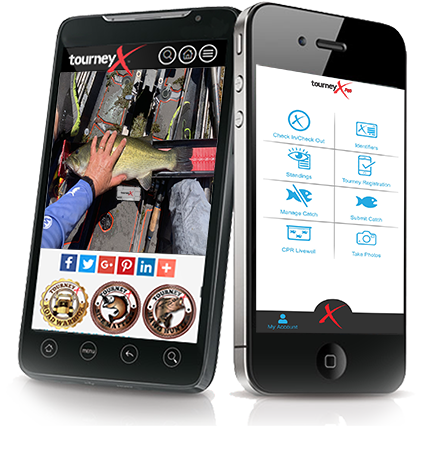 TourneyX® is an online tournament management system build by anglers and directors, for anglers and directors. Since we launched our initial website, we have implemented numerous features to make fishing and managing online tournaments easier than ever before. With features such as Auto Cull, anglers don't have to bother with which fish to cull, they simple submit their catch and our system will cull the smallest catch automatically. We know what it takes for directors to manage an online event, and with TourneyX judging and scoring is simple. Our top priority is making our system user friendly, fast and accessible. We do this by listening to our users and adapting to their needs. With our system, the angler catches a fish, submits it to the tournament director for review, the director accepts or denies and TourneyX calculates the standings.